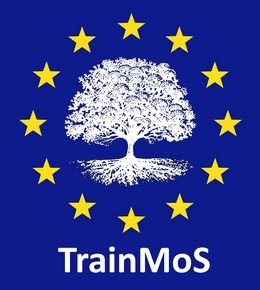 Trainmos project aims to establish an MSc/postgrad diploma/certificate/CPD programme with a number of modules that will further develop the concept of the European Maritime Area. The modules are addressed to university graduates and professionals from the various sectors in the multimodal transport chain. In order to create a full training programme, professional training and vocational education sub-programmes will be included to enable future professionals in the multimodal transport field to obtain specific knowledge on the different jobs required for the maritime and logistic domains. TrainMoS II will be carried out by a consolidated consortium of EU universities, IT companies and relevant private and public organisations.